Guardians Of The Galaxy will return. We see Baby Groot dancing to the Jackson 5 song “I want you back” near Drax. Baby Groot stops dancing when Drax looks at him and then continues after Drax looks away. We see The Collector bandaged, bruised, and slightly bleeding sitting amongst the rubble and wreckage of his now destroyed HQ on Knowhere. Cosmo runs up to him and licks his face repeatedly but The Collector does not react. Cosmo leaves and we hear the voice of Howard the Duck who is sitting not too far from him and off the edge of the glass box that likely contained him before the building was blown apart. 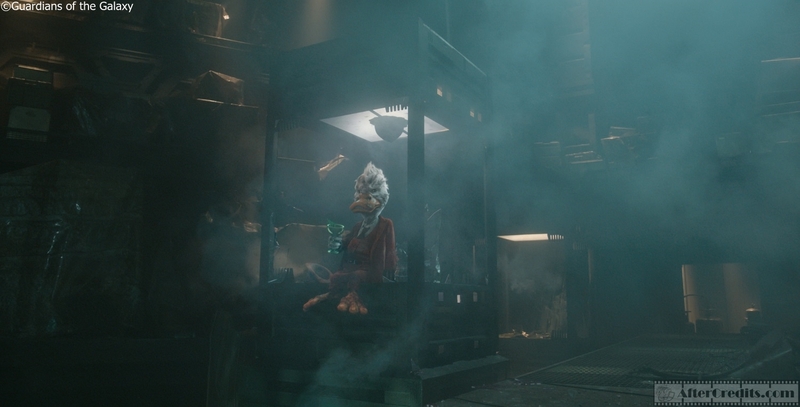 Howard the Duck questions why The Collector would let Cosmo lick him before taking a swig of a green goblet that he has in his hand and then says “Gross” and then says “It burns going down” after taking the drink. 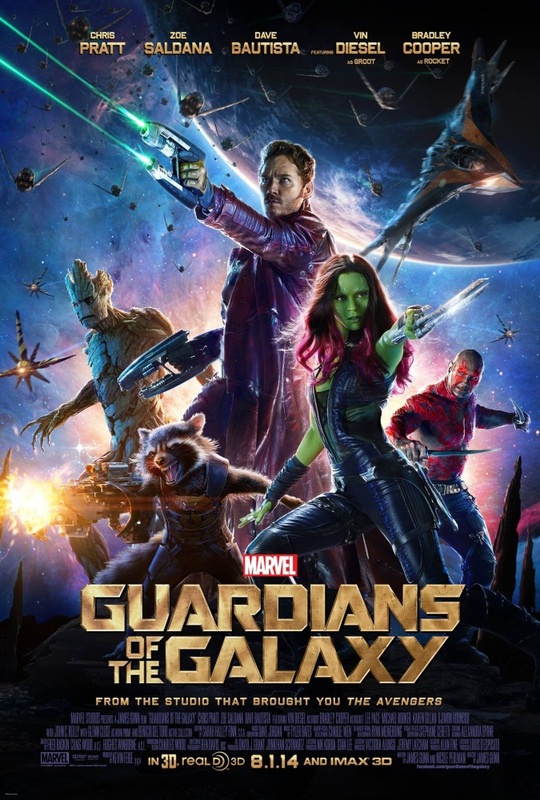 Was seeing Guardians of the Galaxy in 3D/IMAX 3D worth the cost?